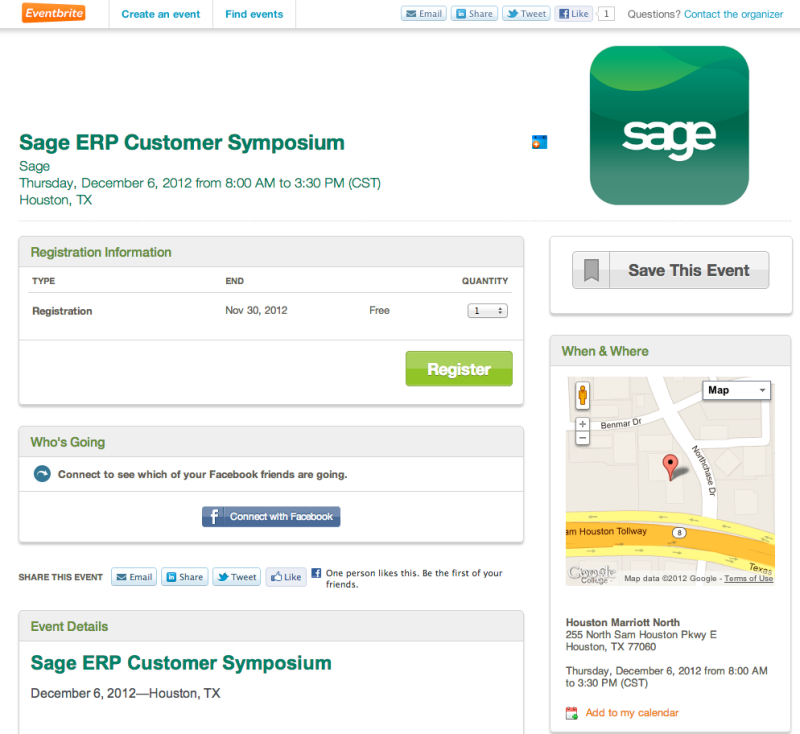 Join Sage North America for a complimentary one-day conference designed exclusively for Sage ERP customers on December 6, 2012, at the Houston Marriott North in Houston, TX. Attend and learn more about the value of your Sage investment and share with senior Sage leaders what else you need to make your business successful. 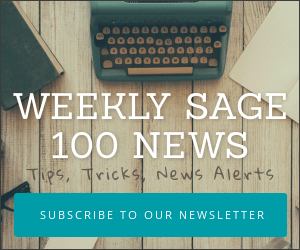 During this one-day Sage customer event, customers will hear about Sage Software’s direction, learn what’s new, and have an opportunity to network with peers in the Sage community and product experts. 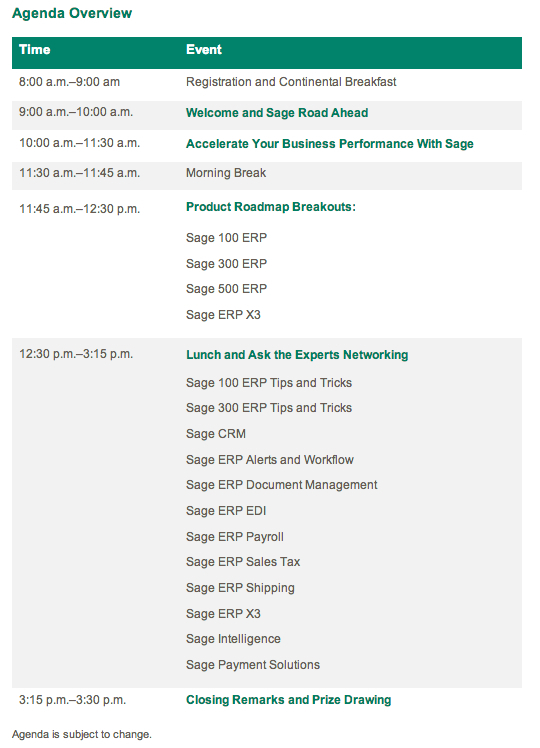 Don’t miss this exciting, education-packed conference being hosted exclusively for our valued Sage ERP customers. Register today!